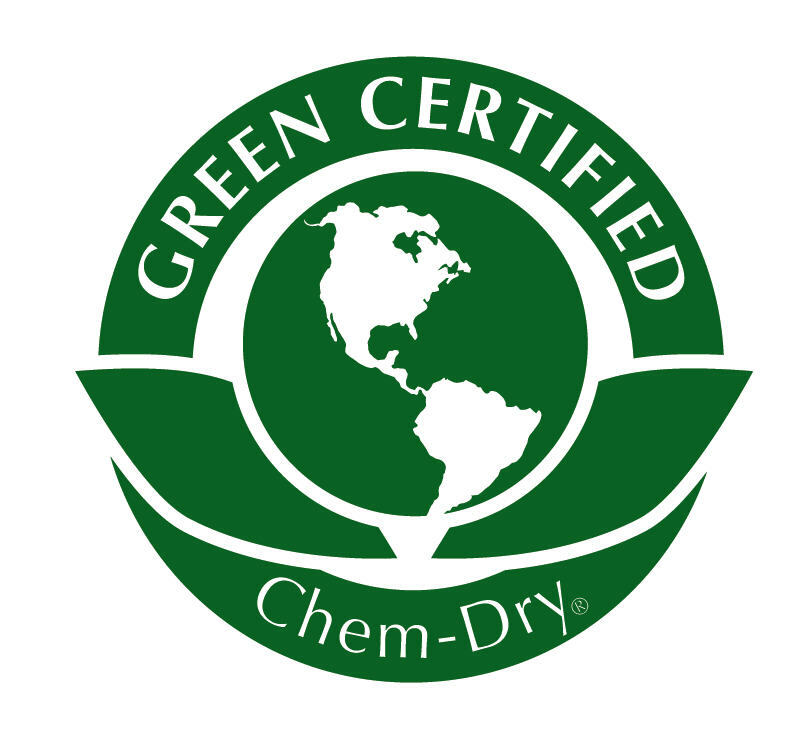 Chem-Dry of Tampa FL uses a non toxic carpet cleaner called The Natural. It's a powerful cleaner that relies on the lifting power of carbonation to clean carpet and upholstery. The Natural is green certified cleaner that has no soaps or surfactants in it. It cleans without leaving any dirt attracting residues behind. That means your carpet stays cleaner longer. Using carbonation to clean is a simple and effective low moisture cleaning that will leave your carpet fresh in dry in hours not days. Why use a carpet cleaner who can soak your carpet with a sudsy cleaner that will attract dirt as fast as it removes it? If you need your carpet cleaned in Tampa FL call a company that uses a safe, effective, non toxic carpet cleaner.